Amino acids are the building blocks of the proteins which form muscles. 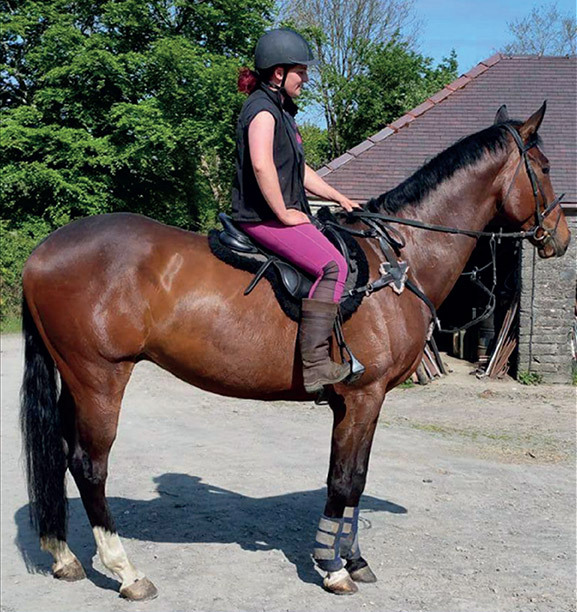 To gain most benefit from training and exercise horses need to receive amino acids to support healthy muscle growth. Unlike many supplements and diets which use a combination of fats and oils to promote weight gain, EQUITOP MYOPLAST focuses solely on muscle growth. It contains a complex blend of 18 amino acids, which complements those required by growing and recovering equine muscle tissue. Horses can produce some amino acids themselves, but several others – the ‘essential amino acids’ – must be supplied within their diet. If a horse’s diet is lacking in any amino acids, their athletic performance may be impacted.  EQUITOP MYOPLAST provides essential amino acids including L-Lysine, L-Threonine, DL-Methionine and L-Tryptophan.